HBV is an infectious disease that has spread worldwide, yet has no cure. Chronic hepatitis B is a condition when an inflammatory disease, caused by the hepatitis B virus, remains untreated for a long time and eventually develops into cirrhosis and liver cancer, ultimately leading to death. 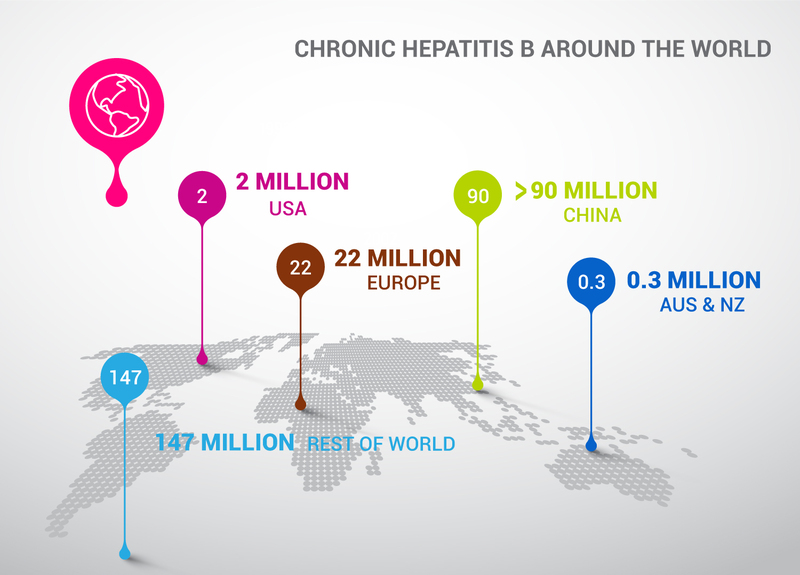 Currently, there are about 300 million people with chronic hepatitis worldwide, with 1 million to 4 million of new patients each year. The number of patients with liver cirrhosis is estimated at about 64 million, with an additional 250,000 to 1 million new patients annually. Due to this, it is estimated that about 5 million to 24 million people are suffering from liver cancer, with 40,000 to 190,000 new patients and 1 million deaths every year. Locally, there is a high distribution of carriers in Asia and Africa. In Korea, 2.2 to 3.7 million people, which is 5-8% of the total population, has been infected by HBV, and of which about 400,000 patients are reported to be suffering from chronic hepatitis B. Currently, drugs that are being used for hepatitis B treatment are RT inhibitors and IFNa. Among them, RT inhibitors is unable to directly remove the virus, and can only prevent the virus from proliferation. IFNa activates the immune system to remove infected cells, but it is limited because of its difficulty in drug administration and severe side effects. 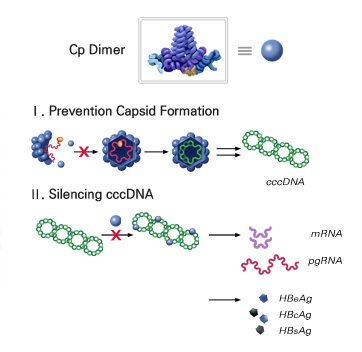 Cp protein forms a capsid which encapsulates pgRNA and reverse transcriptase of HBV to induce DNA reverse transcription so that it participates in viral proliferation or activates transcription of cccDNA to promote various protein activities that are necessary for virus proliferation. It is also known to work on precursor maturity of rcDNA into cccDNA. Capsid formation inhibitors have been shown to dramatically improve the functional cure rate of chronic hepatitis B by controlling these multiple steps of action. Capsid formation inhibitors are emerging as a new possibility for the treatment of chronic hepatitis B, and hence many pharmaceutical companies are actively making a progress on research. As there are no drugs on the market yet, there is a first in class opportunity in the case of successful development. AM Sciences is developing AMS-I series compounds as capsid formation inhibitors. They demonstrate superior results in virus replication inhibition than the competitive drug candidates. AMS-I series compounds, the next generation of hepatitis B treatment, are being developed as an oral medicine, and the Korea Research Institute of Chemical Technology is participating as a joint research partner. Currently, the most commonly used drug for HBV treatment is the RT inhibitors, which only prevent the virus from proliferating by inhibiting the conversion of viral RNA into DNA, but are unable to remove cccDNA, which is the most important virus seed in the treatment of hepatitis virus. As the cause of the virus itself cannot be removed and existing drugs can only help to alleviate the symptoms or prevent it from becoming worse, there is a limit of becoming the underlying treatment. In particular, the emergence of virus resistance to long-term use is also a problem. Also, with the long-term use, there is always a risk that the infected hepatocytes can activate the viral gene to cause inflammation which will then develop into liver cirrhosis or cancer. 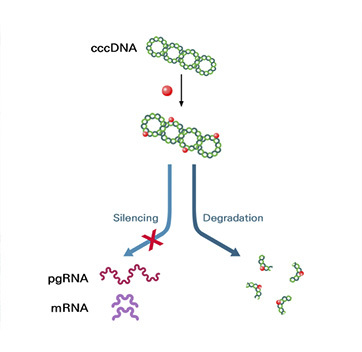 In collaboration with researchers at Konkuk University, AM Sciences has made a breakthrough scientific discovery that removes the cccDNA, a hepatitis B source, as a new mechanism of action. The cccDNA eradication (AMS-II series compound) is expected to open a first way to cure HBV completely in the case of successful development. 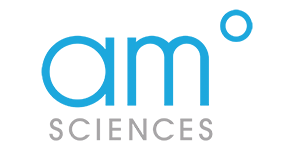 This project was selected as a new drug development project by KDDF in 2017.